In the September and October 2012 McDougall newsletters, I presented readers with articles addressing the dangers of low-carbohydrate diets, which are also popularly known as Paleo and Primal diets and as Atkins-type diets. Please take this opportunity to read these articles. In this article I look at some specific populations who lived before the globalization of the western diet and explore the health of a number of cultures that lived both on low-carbohydrate (meat, poultry, fish, egg, and milk) based diets and high carbohydrate (rice, corn, and potato) diets. I present findings on the health of the nomadic populations from the Steppes in Central Asia and the Pampas in South America who lived the “low-carbers dream”, subsisting on enormous amounts of grass-fed meat and milk. Their ways of eating did not protect them from obesity, heart disease, and cancer. On the other hand, I present populations from Asia-Pacific and Africa, subsisting almost entirely on plant foods (up to 95% of calories from carbohydrates), which were lean, muscular and largely free of heart disease, stroke and cancer. 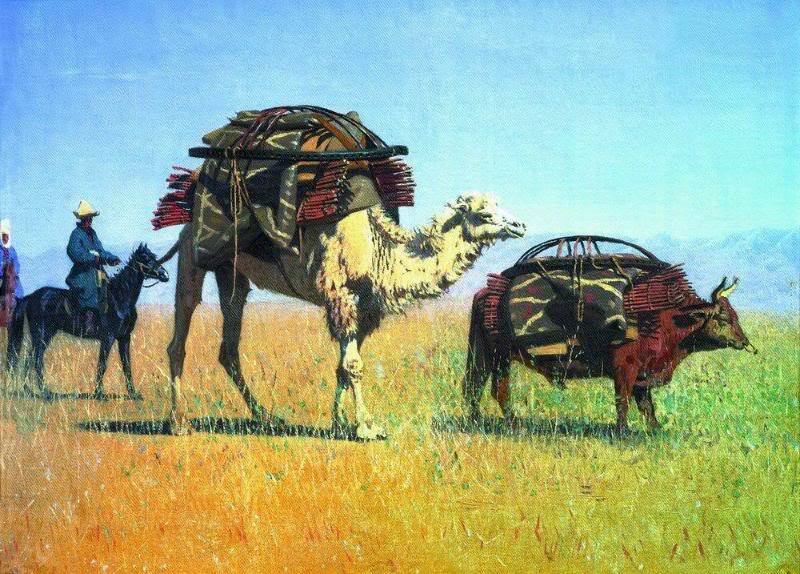 In the 1920’s, Kuczynski reported on the nomadic plainsmen of the Kirghiz and Dzungarian Steppes in Central Asia and estimated that they consumed an astonishing 20 liters of fermented mare’s milk, and between 10 to 20 pounds (4.5 to 9kg) of meat per day.1 2 Lack of systematically documented dietary data however suggests that these findings could have been slightly overestimated, as evidently has been the case for early researcher’s estimates of the Masai’s intake of milk, meat, cholesterol and total energy.3Nevertheless, these nomadic plainsmen consumed enormous quantities of organic pasture raised animals foods, perhaps among the largest ever documented. They get arteriosclerosis in an intense degree and often at an early age as shown by cardiac symptoms, nervous disordes, typical changes of the peripheral vessels, nephrosclerosis and, finally, apoplectic attacks. Even in men thirty-two years old I frequently observed arcus senilis. Repeatedly I found at the age of about seventy years no signs of arteriosclerosis, no arcus senilis, etc. ; they were men of youthful appearance, with no grey in their still abundant growth of hair, and with their sexual functions still intact. For more information regarding the health of nomadic populations, Don Matesz has previously posted aninformative review addressing the high rates of obesity, cardiovascular disease and cancer among the modern, still largely nomadic Mongols consuming diets rich in organic pasture raised animal foods. Pursuing this clinical impression, he reviewed 10 years of admissions charts and found only 5 cases of acute gallbladder disease among many thousands of patients passing through the medical wards and only 1 case on the surgery service among 70,000 admissions surveyed. thrombosis and emboli, so serious in Europe, are most exceptional here. This is not only true of internal medicine, but also on surgery, where the surgeon needs take no thought of these dreaded possibilities among his native patients. Out of 160 major laparotomies and 5,578 deliveries in the wards, not a single case of thrombosis or embolism was seen. 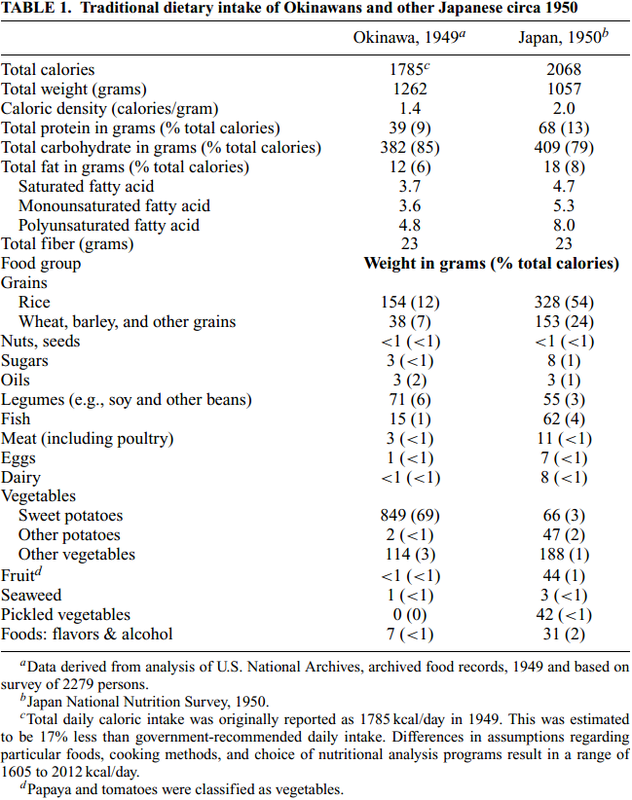 …he found an average 40 mg/dl increase in cholesterol in 5 Javanese natives who were shifted from a rice-based vegetarian cuisine to a 6-week regimen high in meat, butter, and egg fats. …a single example of a malignant tumour in a native being esteemed a great rarity. For nine and a half years I never saw a case in British New Guinea ; but at the end of that time there occurred an example of sarcoma of the tibia in a Papuan, who had for seven or eight years lived practically a European life, eating tinned Australian meat daily. In the video below, Plant Positive reviews the diet and health of the Tokelauans and Pupukans whose diet is rich in coconuts, as well as the diet and health of other South Pacific island populations. Cancer is commoner in Argentina which comprises the pampas region inhabited by the Gauchos, who for months subsist entirely on beef, and never touch salt than in other parts of South America. On the other hand, among the natives of Egypt, who are of vegetarian habits, and consume immense quantities of salt, cancer is almost unknown. The consensus of opinion among medical men in Egypt is, that cancer is never found either in male or female, among the black races of that country. These include the Berberines and the Sudanese, who are all Mussulmans, and live almost entirely upon vegetarian diet. Cancer is fairly common, however, among the Arabs and Copts, who live and eat somewhat after the manner of Europeans. 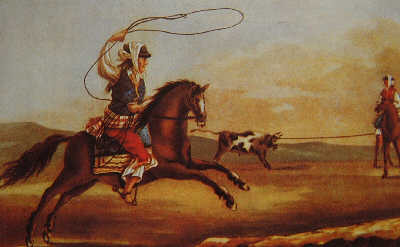 In this connexion it should be borne in mind, that in their primitive condition these savages had no horses and no firearms ; consequently it was no easy matter for them to kill the fleet buffaloes, on which they mainly depended for subsistence ; hence, in their primitive condition, they were generally less well nourished than when, after contact with whites, they had, by the acquirement of horses and firearms, become assured of a constant supply of their favourite food [coinciding with an increase in cancer incidence]. Dr John Bell, who was, about a hundred years ago [now two hundred years ago], professor in a leading college in London, wrote that a careful adherence to a vegetarian dietary tended to prevent cancer. He also stated that in some cases persons who had already acquired cancer had been cured by adherence to a non-flesh dietary. When I first read this book, I did not agree with the author; I thought he was mistaken; but I have gradually come to believe that what he says on this subject is true. These findings are consistent with Dr. Dean Ornish’s on-going Prostate Cancer Lifestyle Trial which has already produced strong suggestive evidence of reversal of prostate cancer growth.27 These findings are also consistent with experiments showing that dietary restriction of methionine, typically found in higher quantity and bioavailability in protein rich animal foods compared to unprocessed plant foods can inhibit and even reverse human tumor growth in animal models and in culture [reviewed previously].